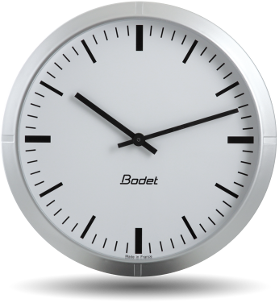 For more than 40 years, Bodet Time has been designing analogue clocks, digital clocks, and station clocks in France. 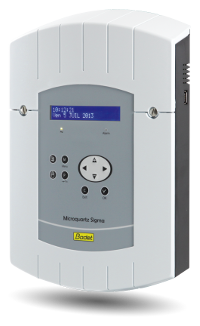 Multiple styles of clocks are installed in schools, healthcare institutions, industrial environments, stations, and airports. 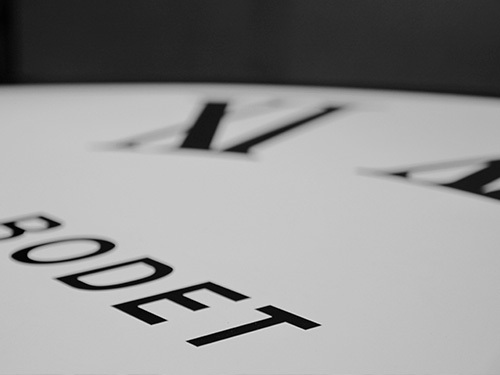 Bodet Time is also the specialist for sounders and microphones. 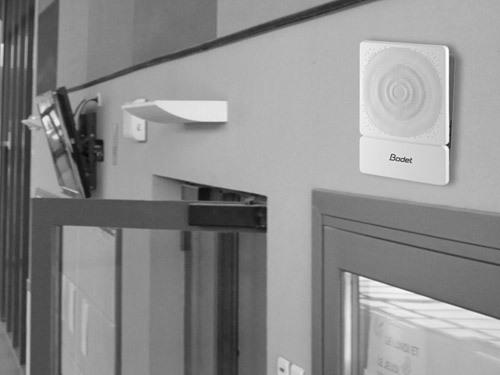 Bodet Time equips schools in France and abroad with bell systems to broadcast lockdown alerts in the event of major incidents. Their audio systems can also play a bell, melody or voice message to set a pattern for a school day or inform factory workers. 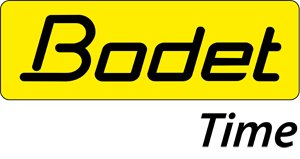 Tradition: Bodet is a family business passed down from generation to generation since 1868. The 5th generation joined the management in 2016. 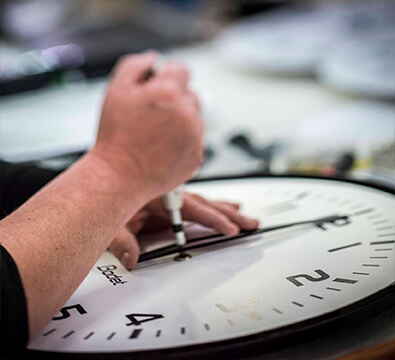 Made in France: all our clocks are fully designed and manufactured in France at our production site in Trémentines: design office, plastics, metalwork, assembly workshop, etc. Innovation: this is the company’s DNA, the key to its success since 1868. 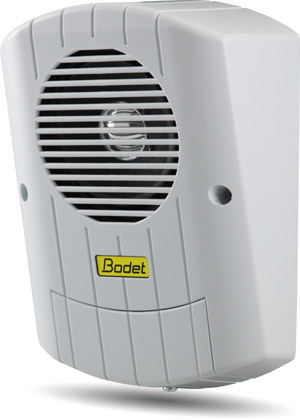 Each year, Bodet invests 10% of its revenue in R&D. Installation of the first tower clock by Paul Bodet. 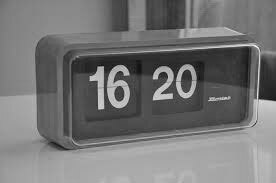 Start of the industrial clockmaking business with digital flip clocks shipped to more than 40 countries. 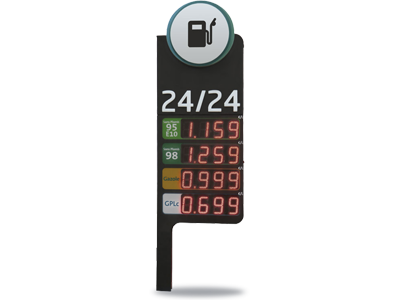 Launch of display modules with 7 electromagnetic segments for the fuel price display market. 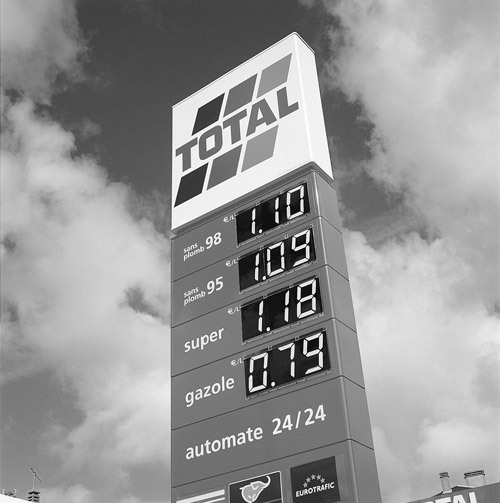 1997: Bodet obtains ISO 9001 certification. 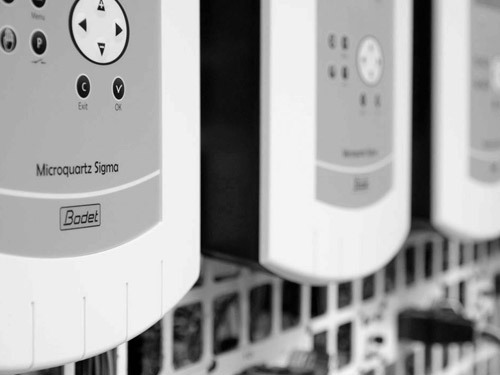 2003: Bodet obtains ISO 9001:2000 certification. 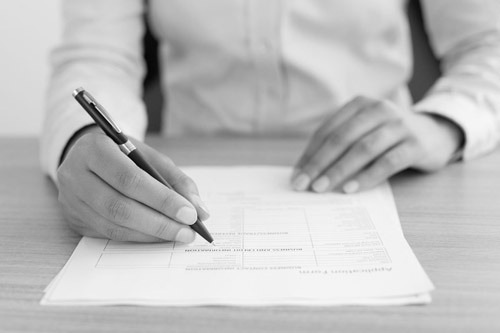 2011: Bodet obtains ISO 14001 certification for its environmental approach. 2005: launch of wireless time distribution (DHF). 2008: launch of the Kelio Integral, Optima, and Security software for large companies and the access control market. 2009: launch of Sigma NTP master clocks/computing servers. Bodet Time releases the Harmonys range, a bell system suitable for companies and school buildings. 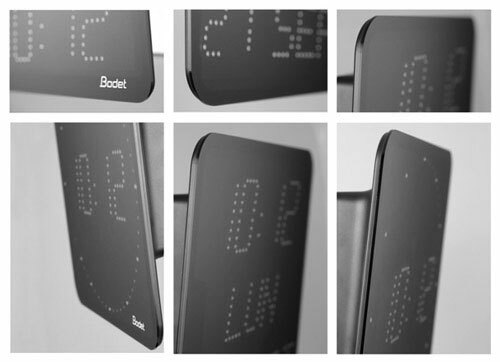 Bodet Time completely redesigns its famous Style clock.